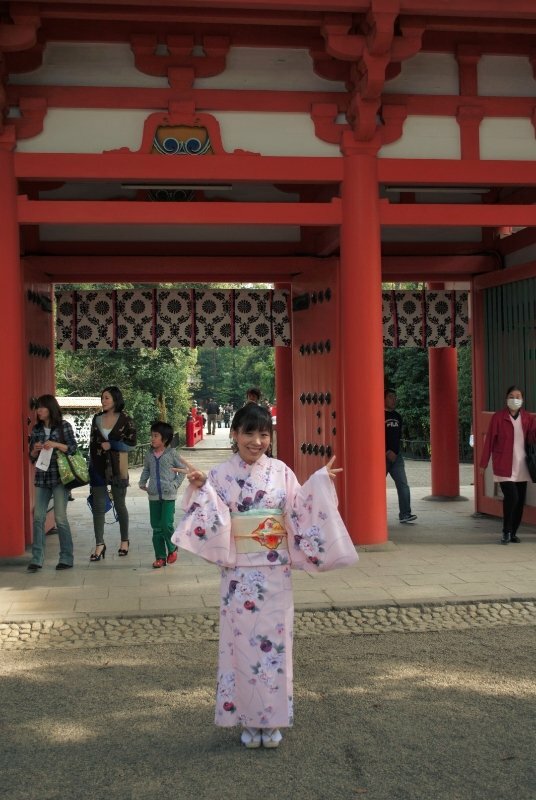 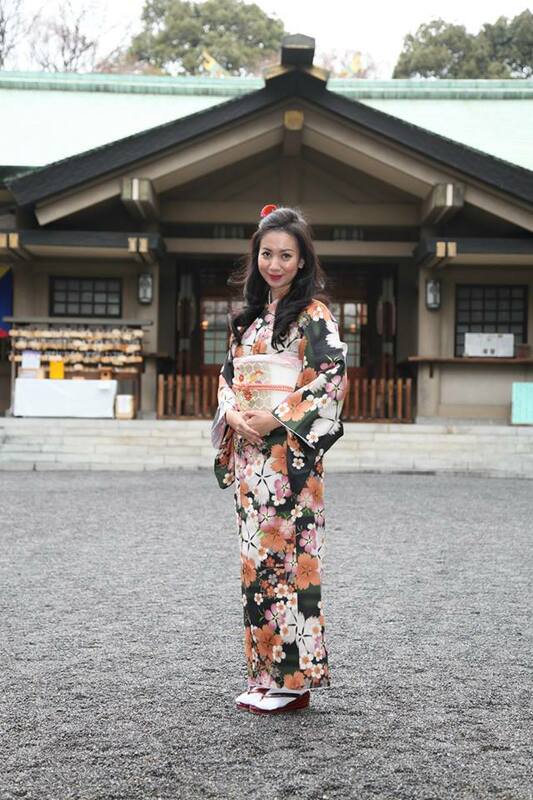 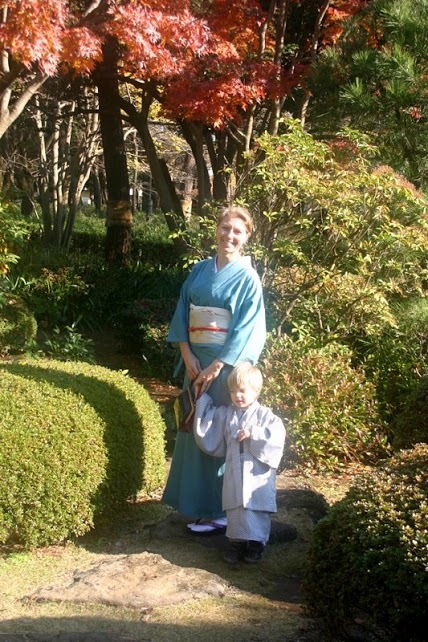 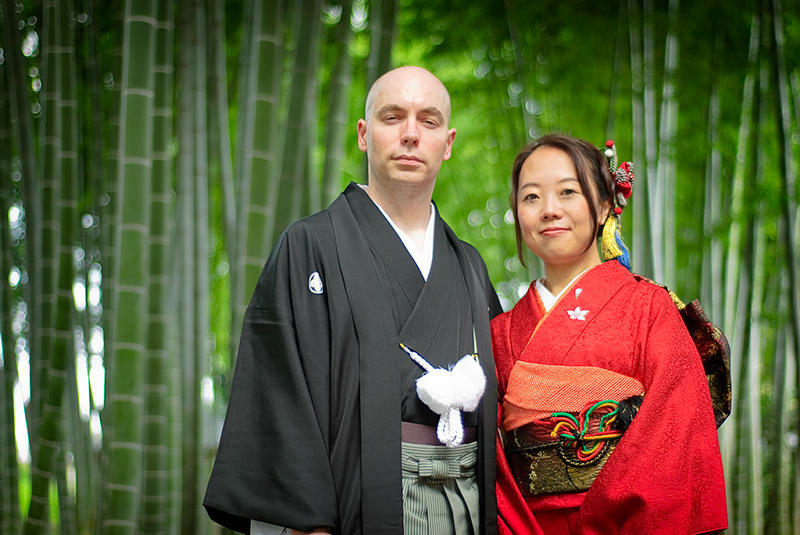 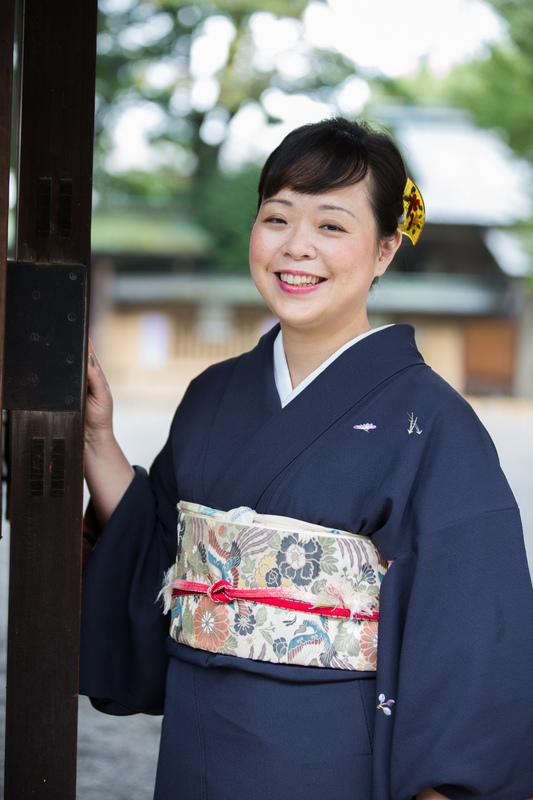 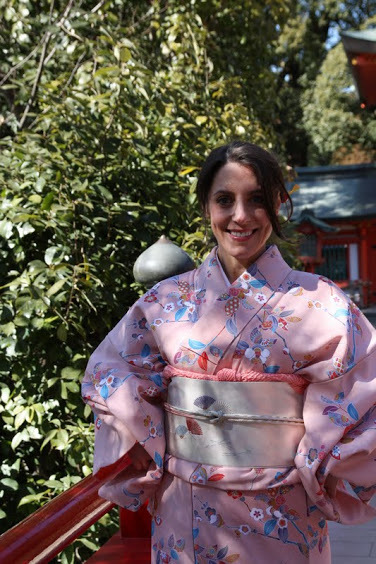 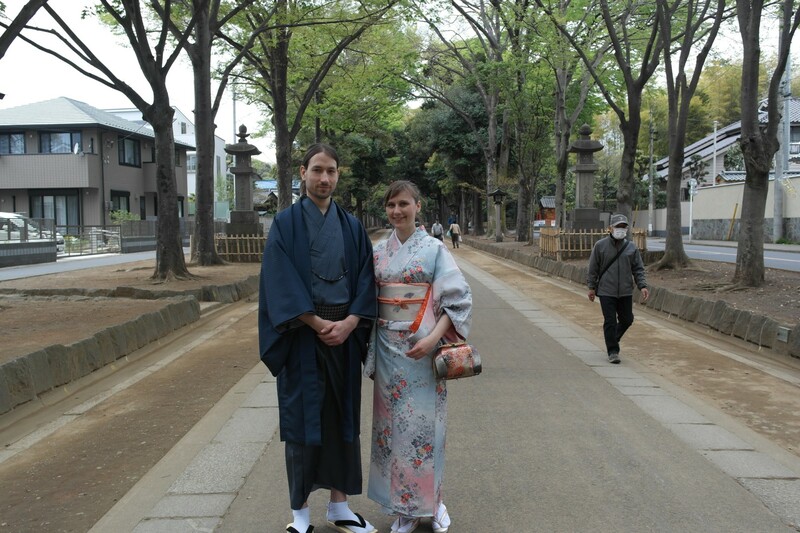 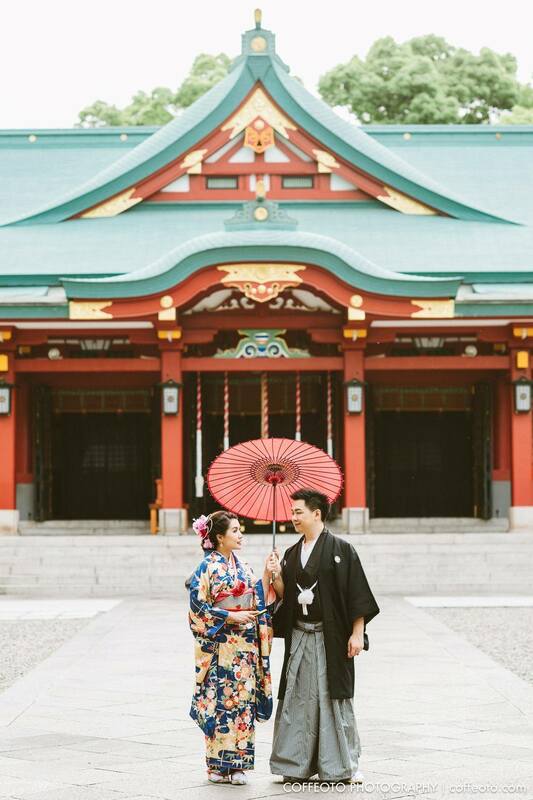 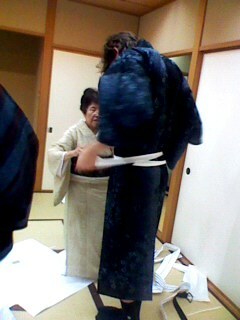 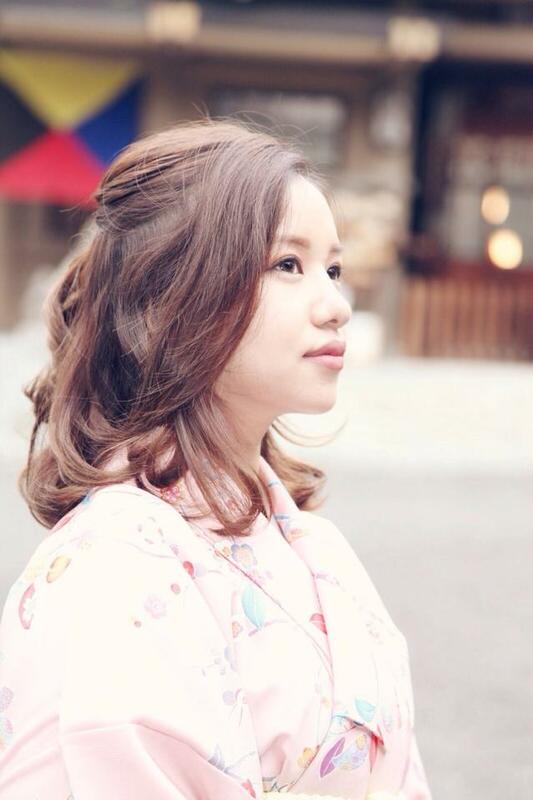 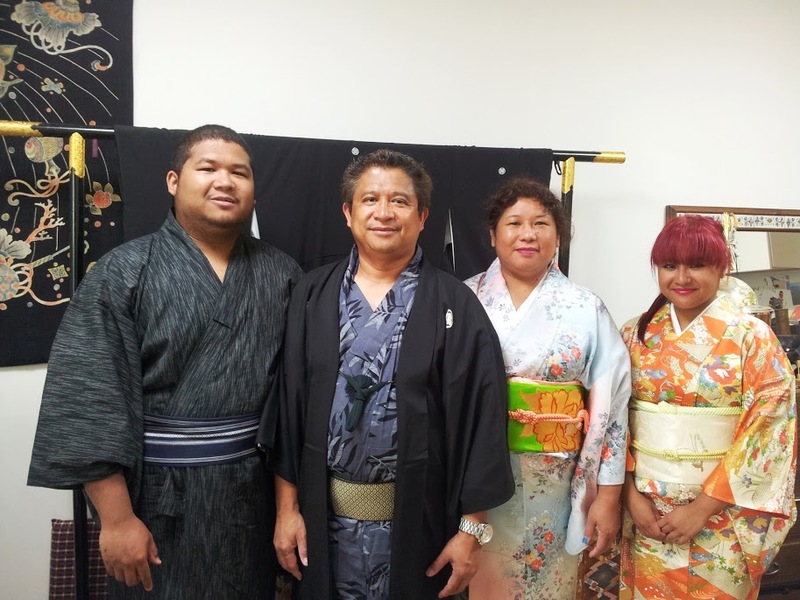 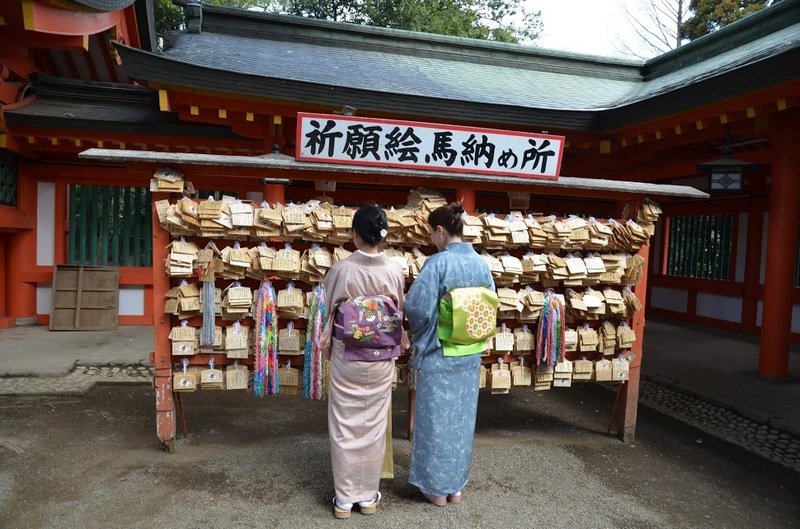 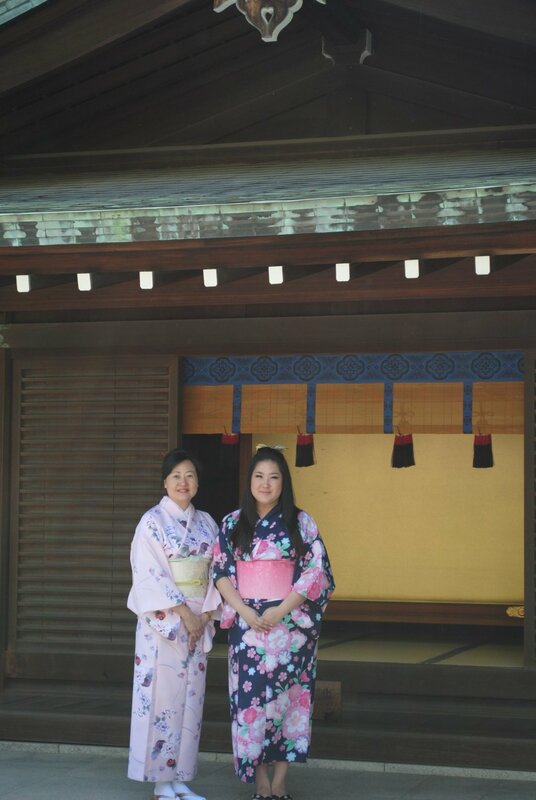 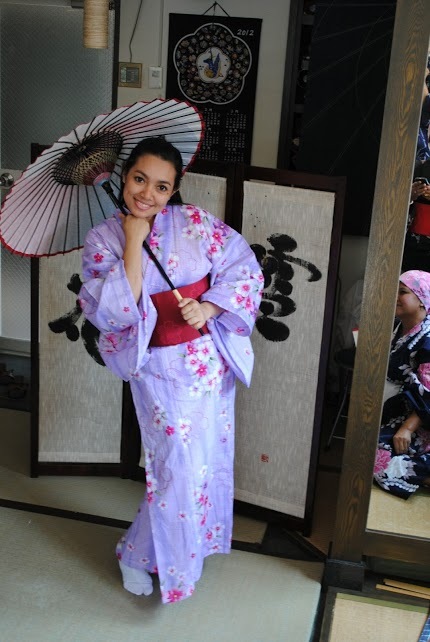 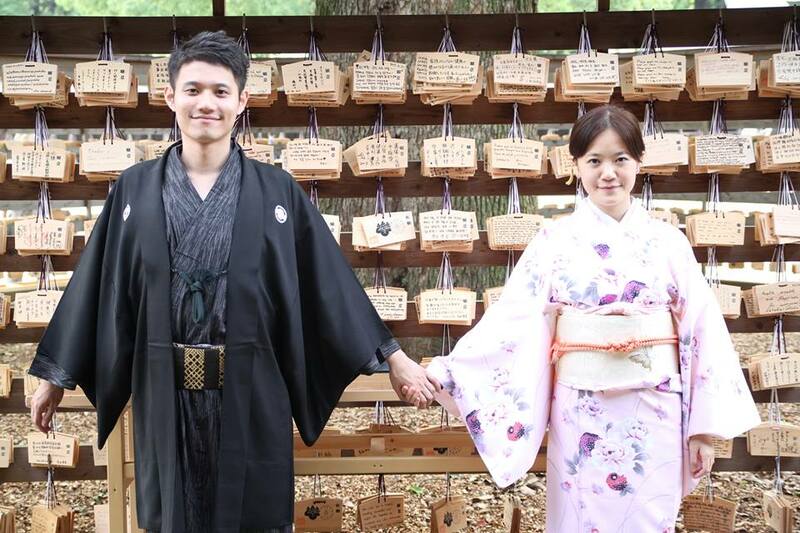 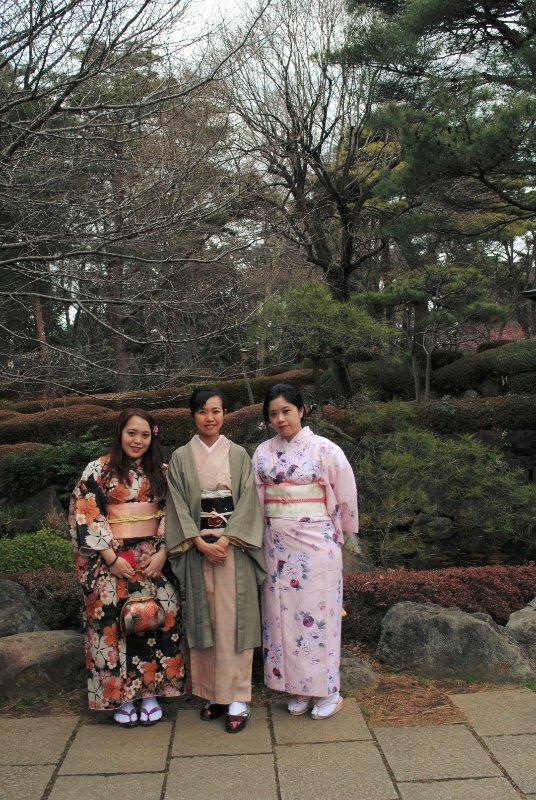 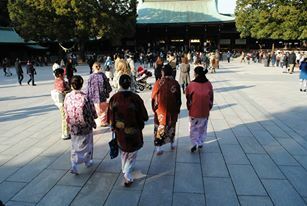 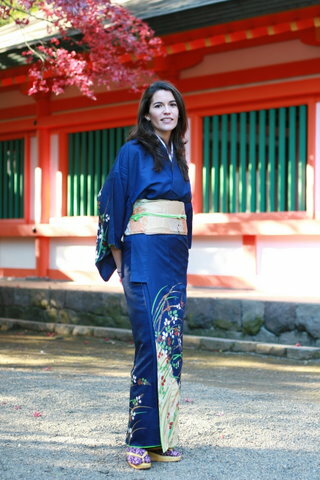 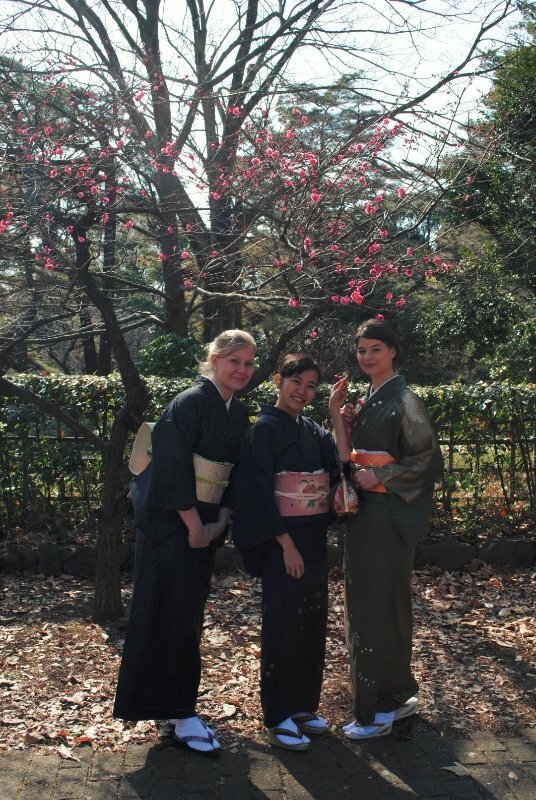 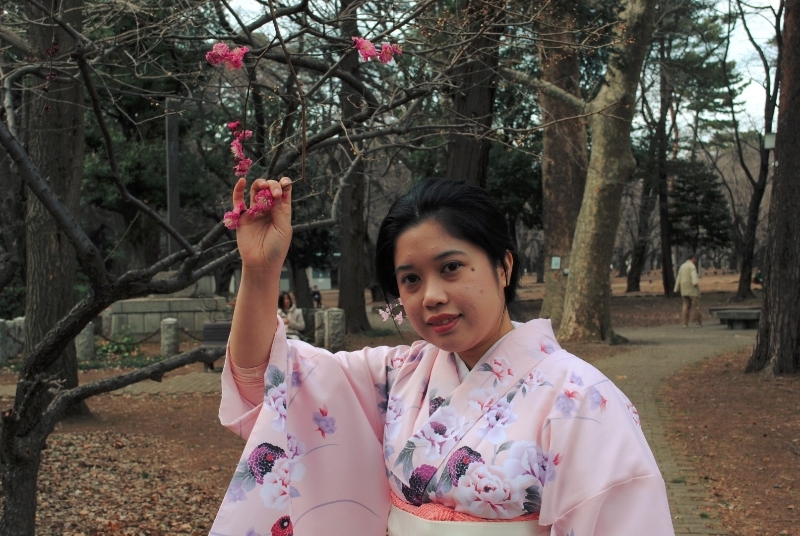 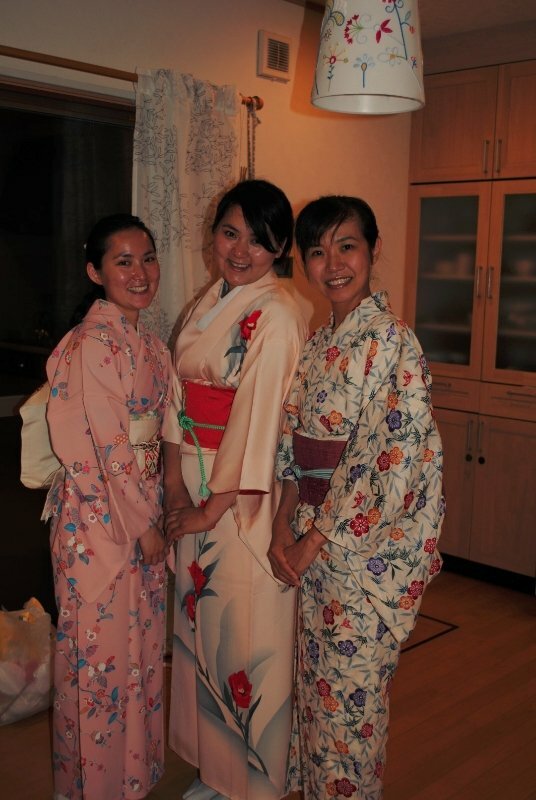 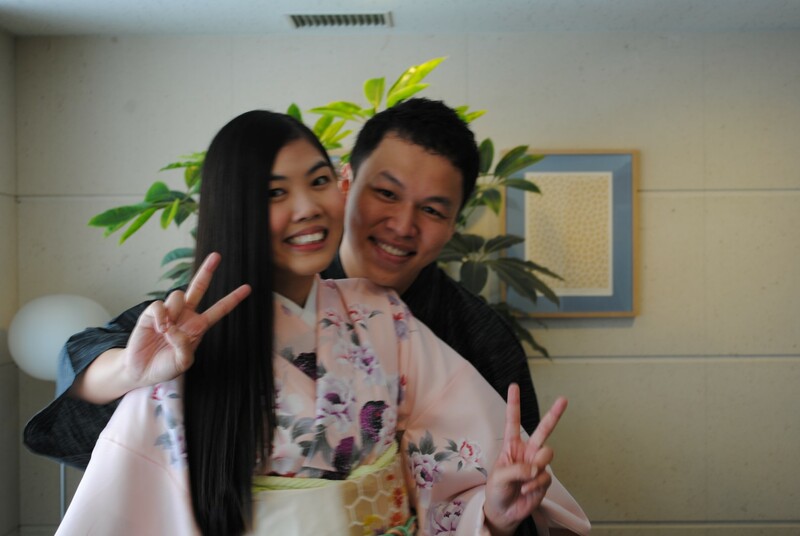 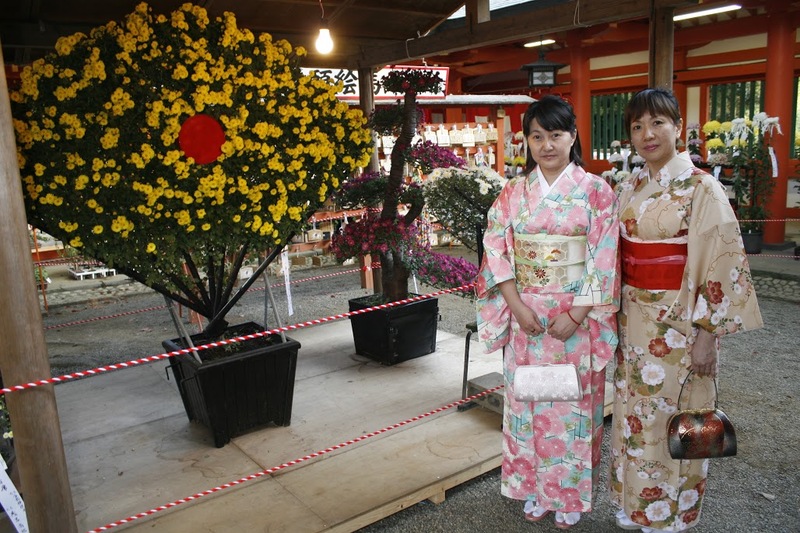 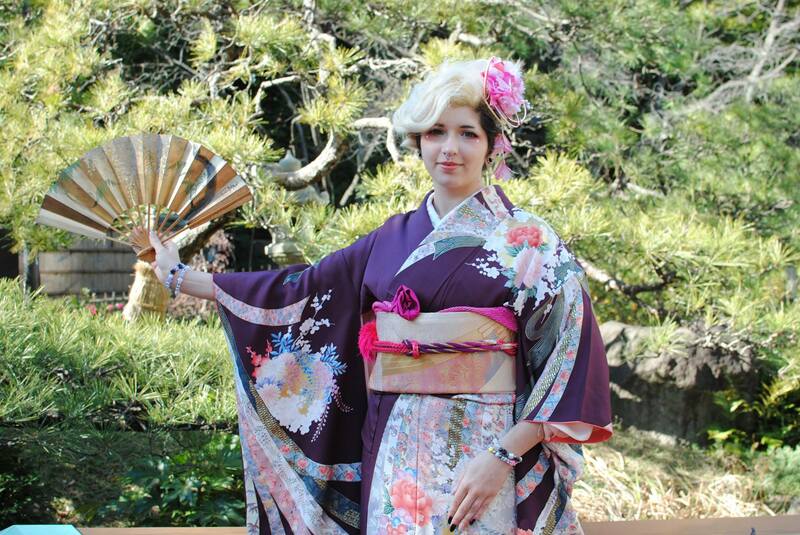 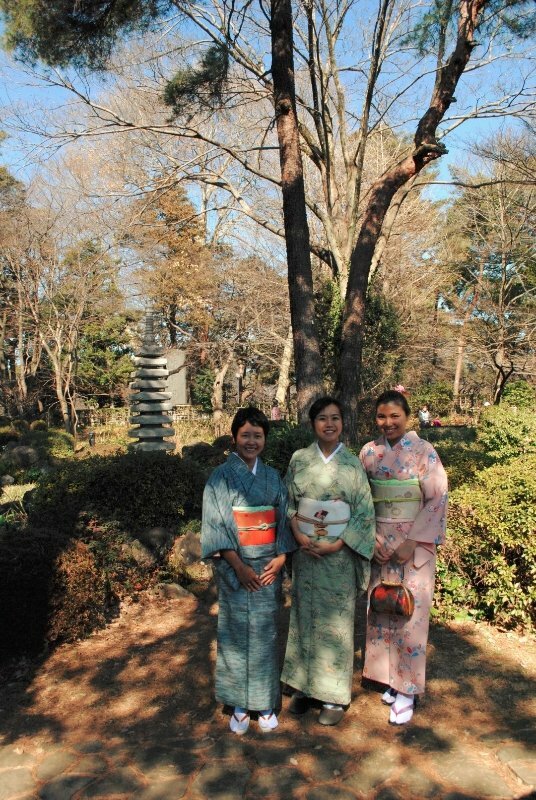 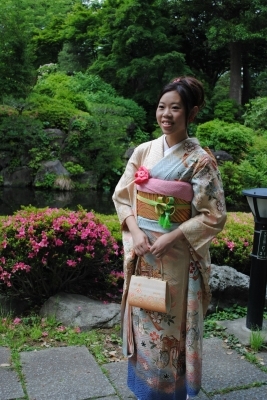 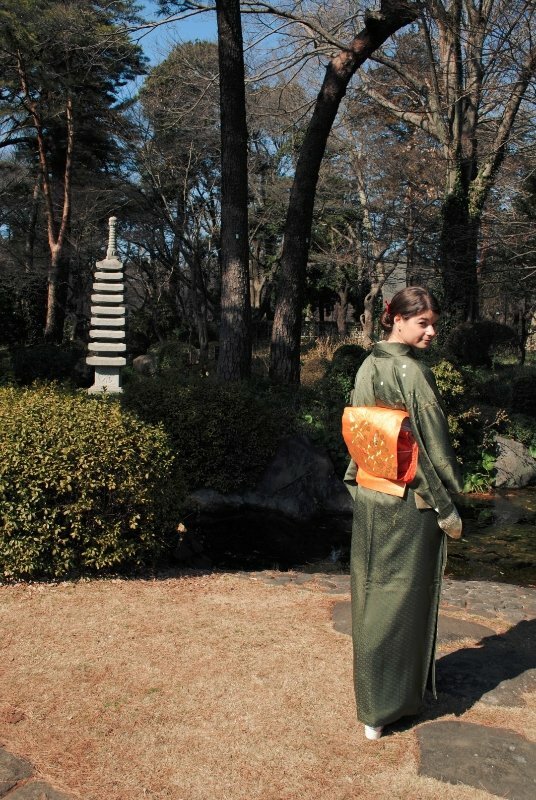 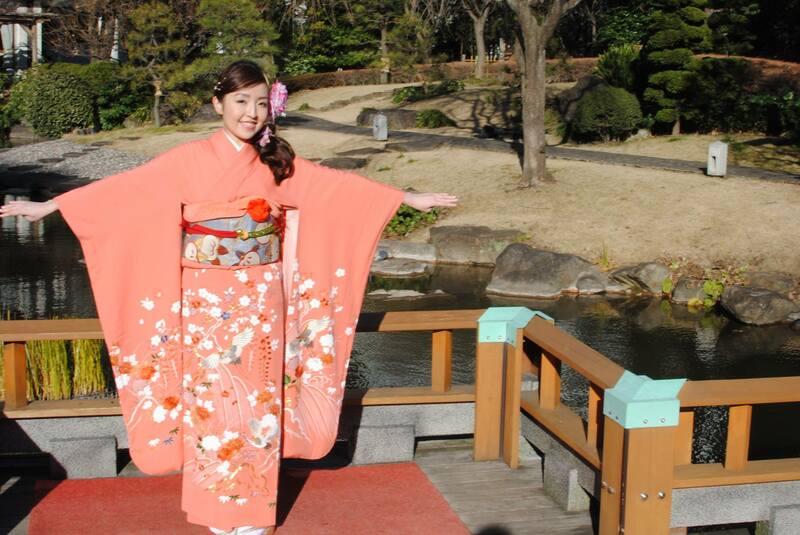 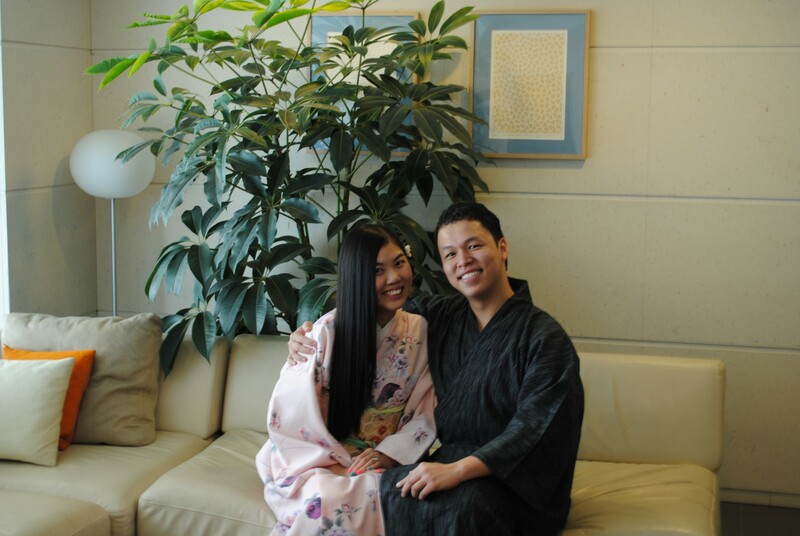 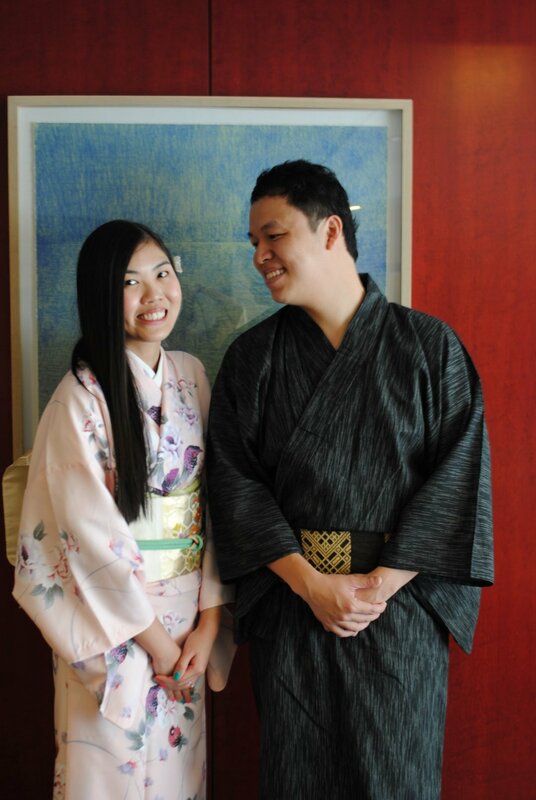 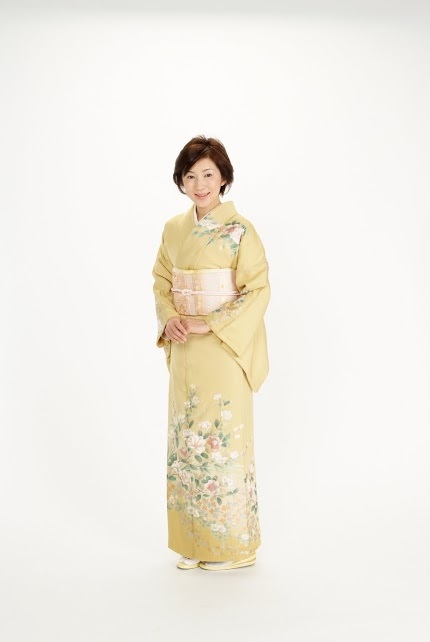 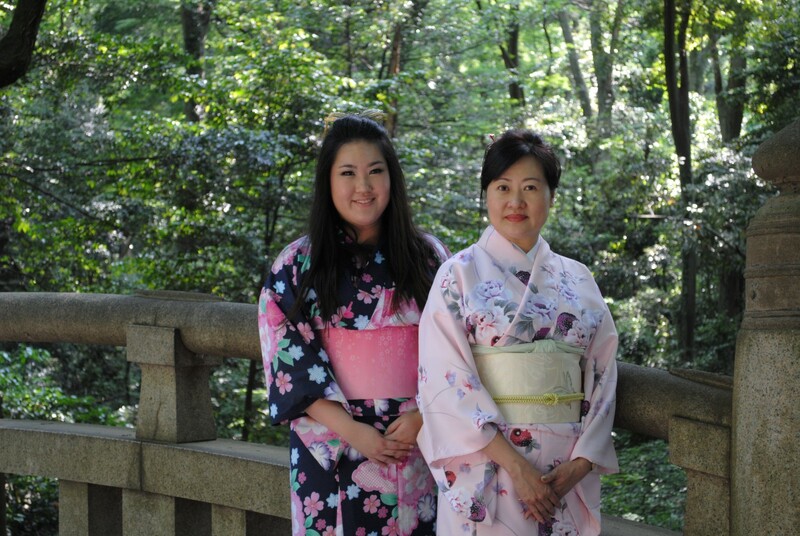 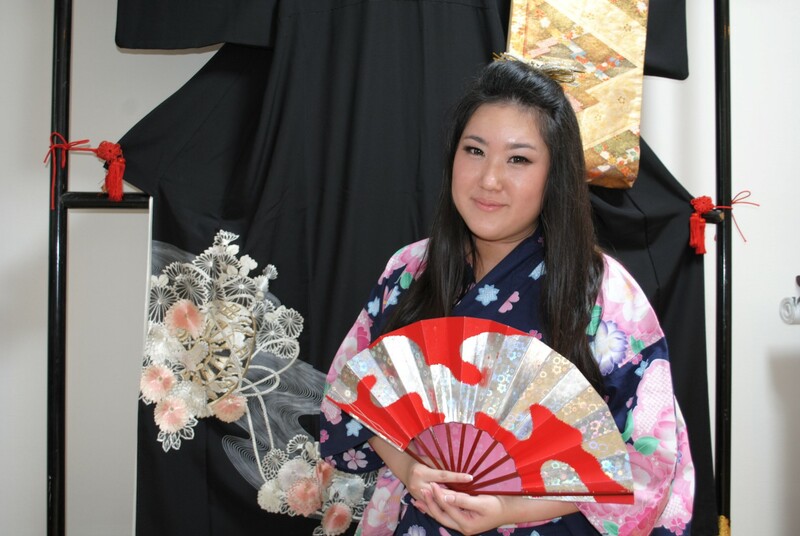 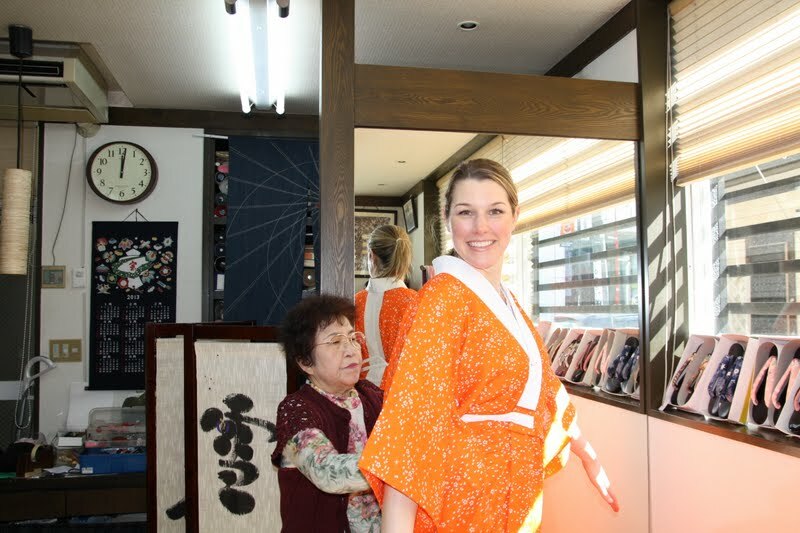 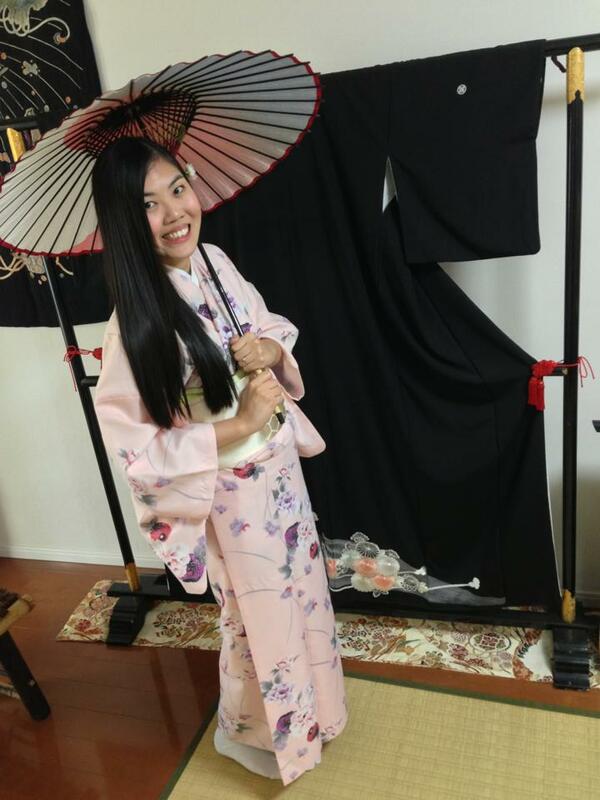 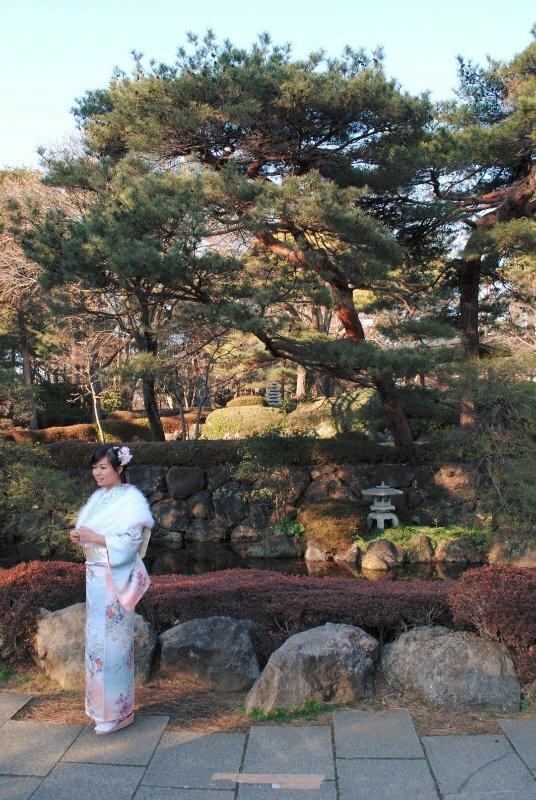 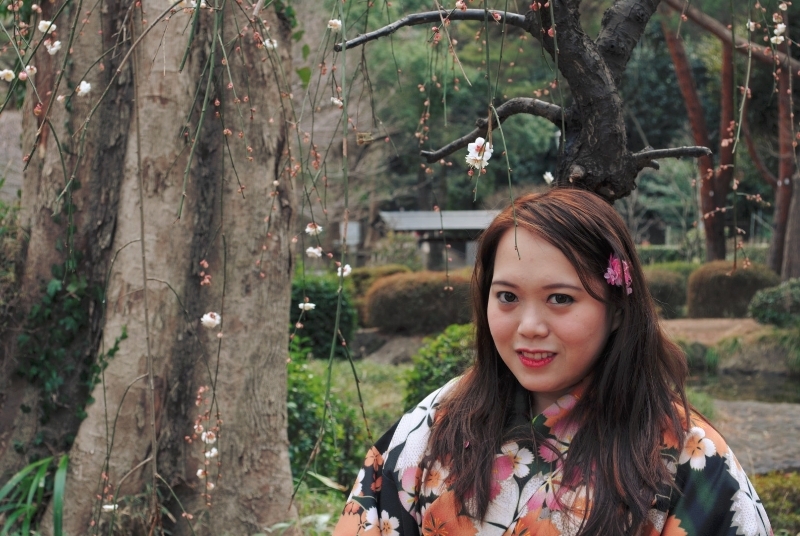 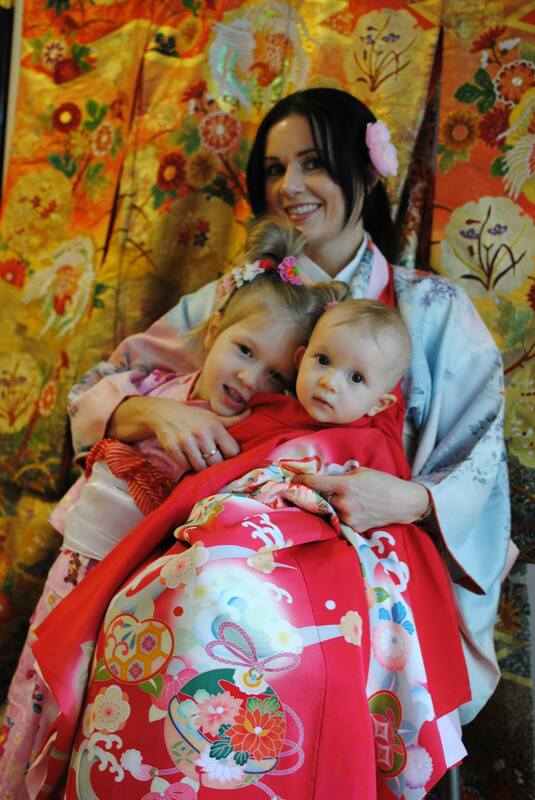 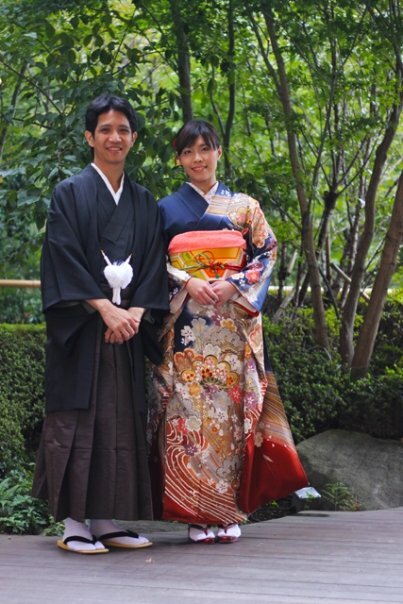 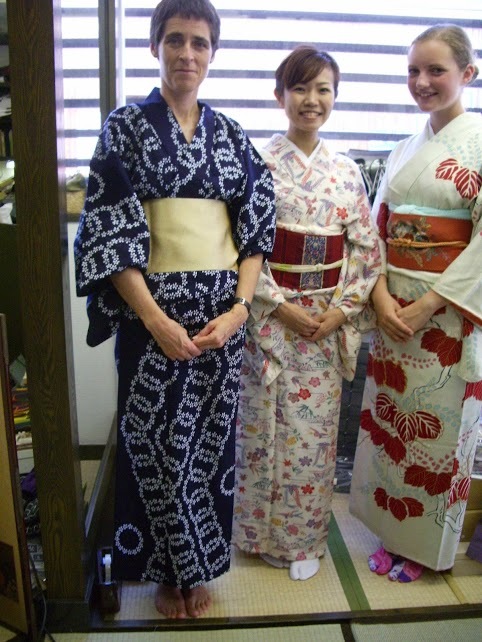 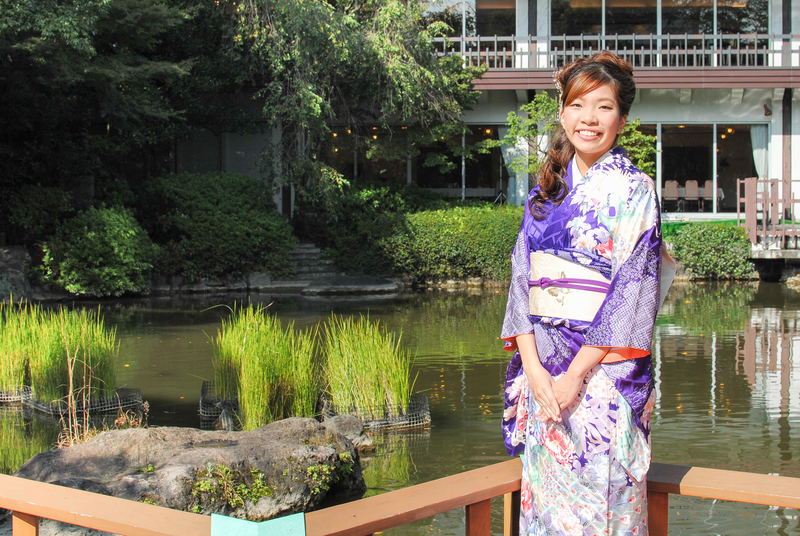 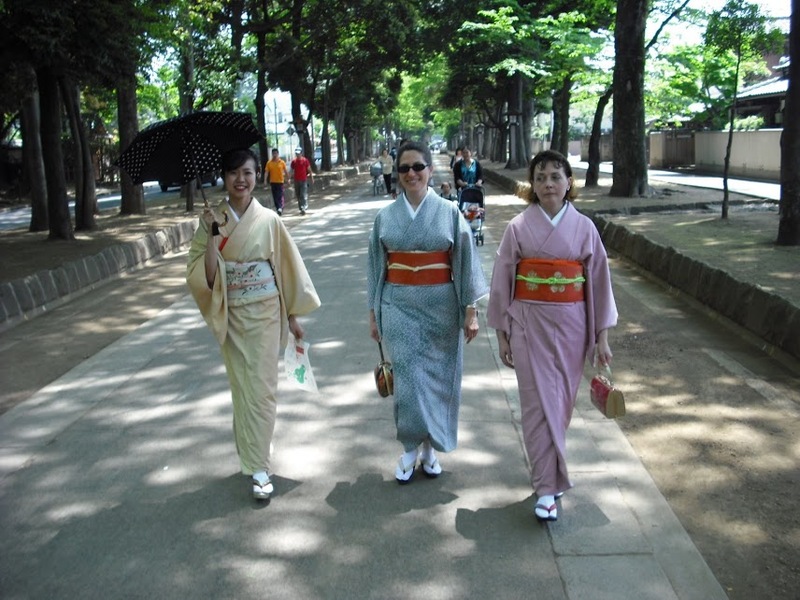 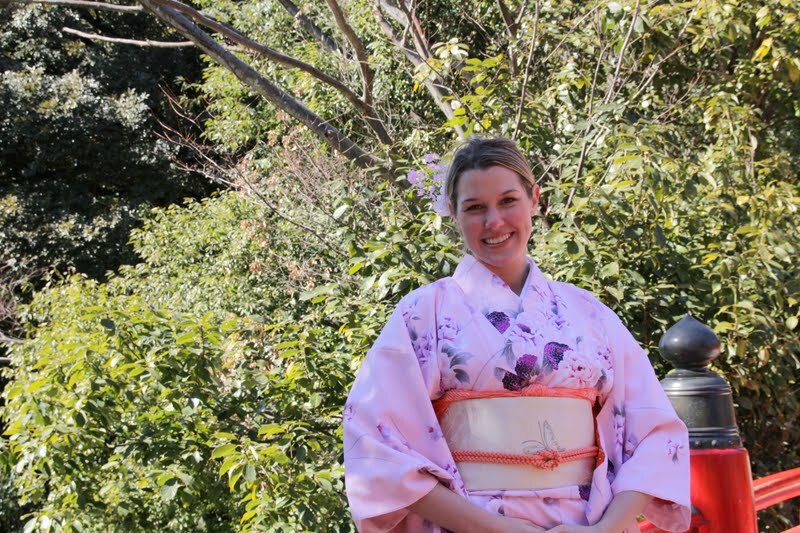 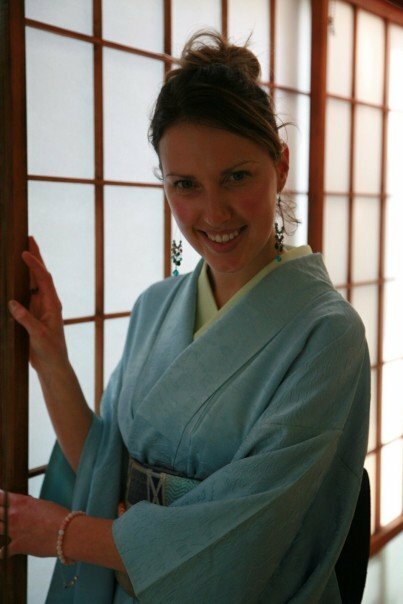 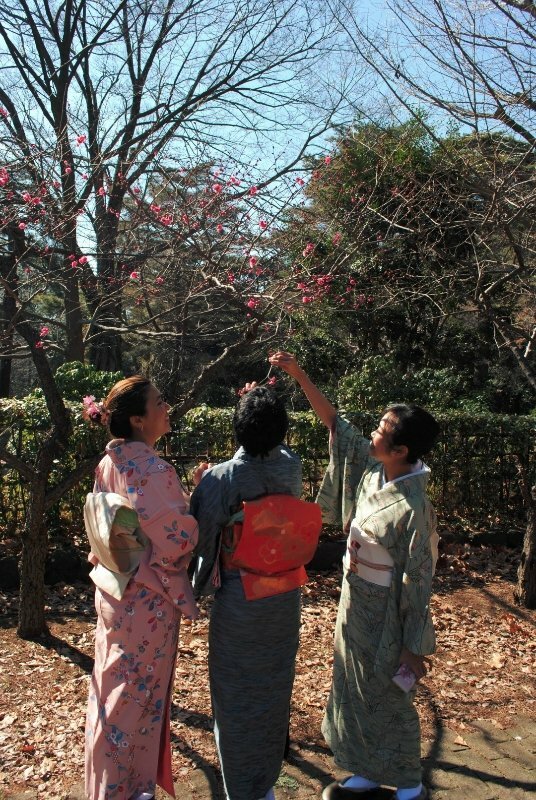 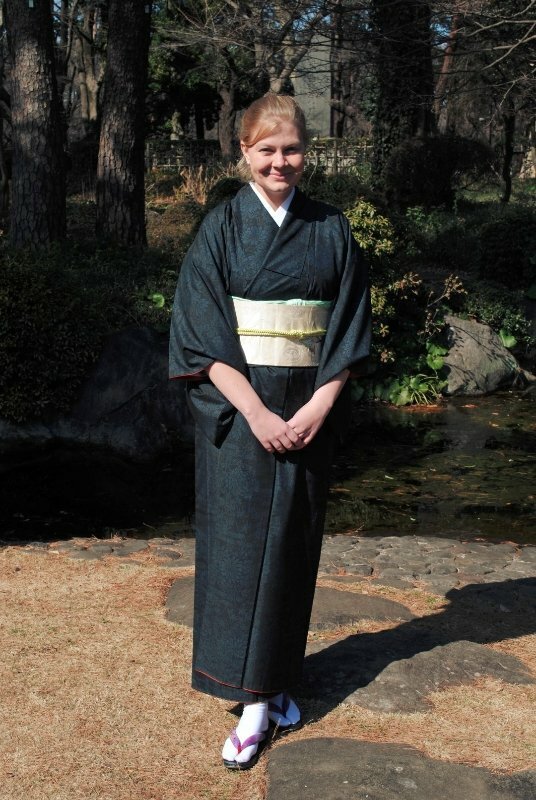 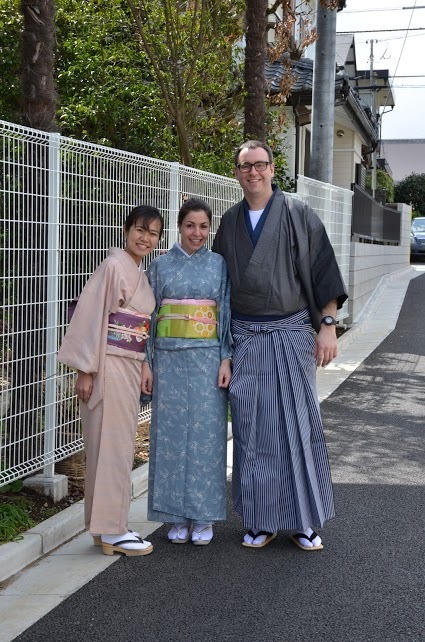 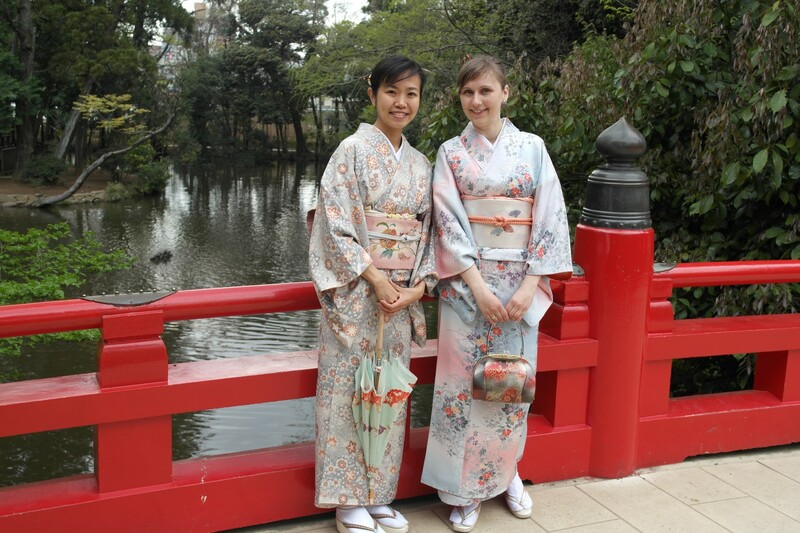 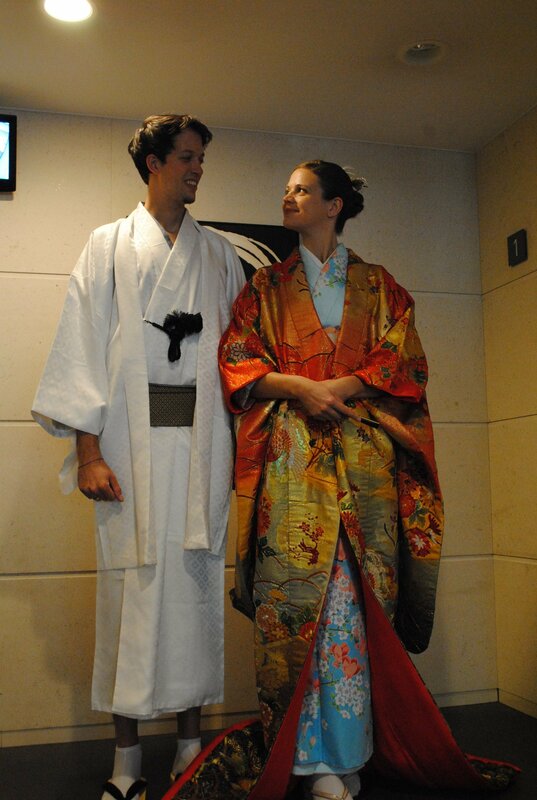 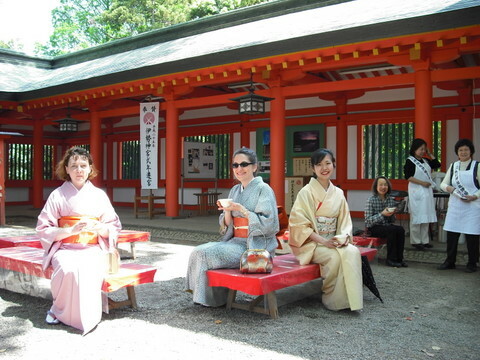 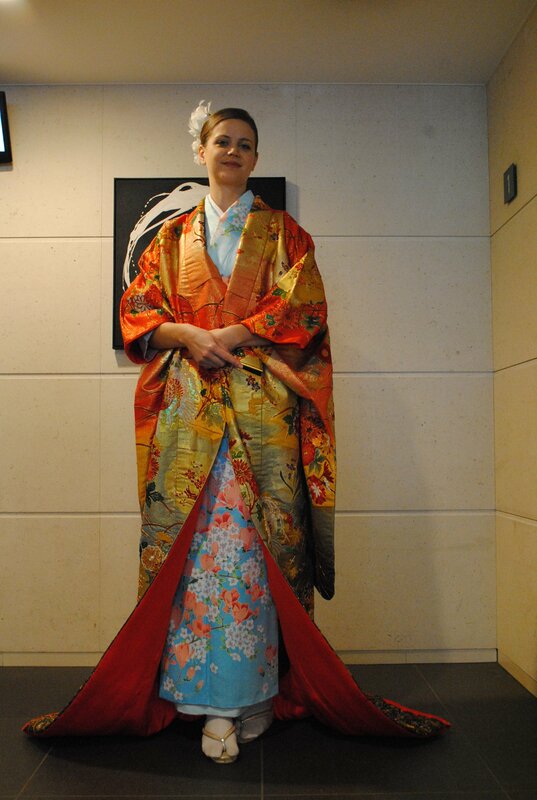 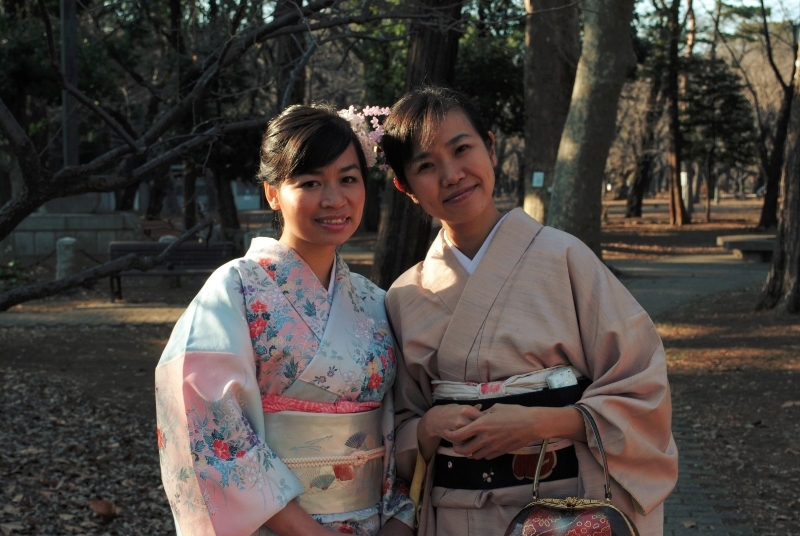 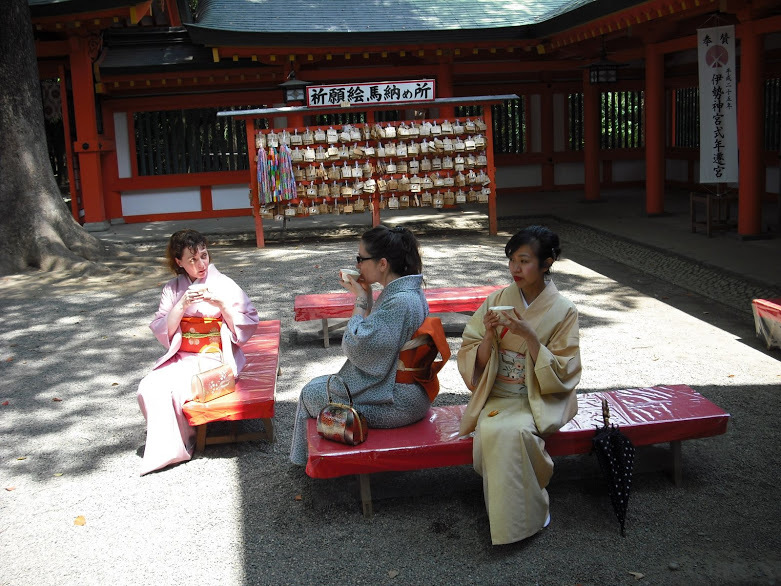 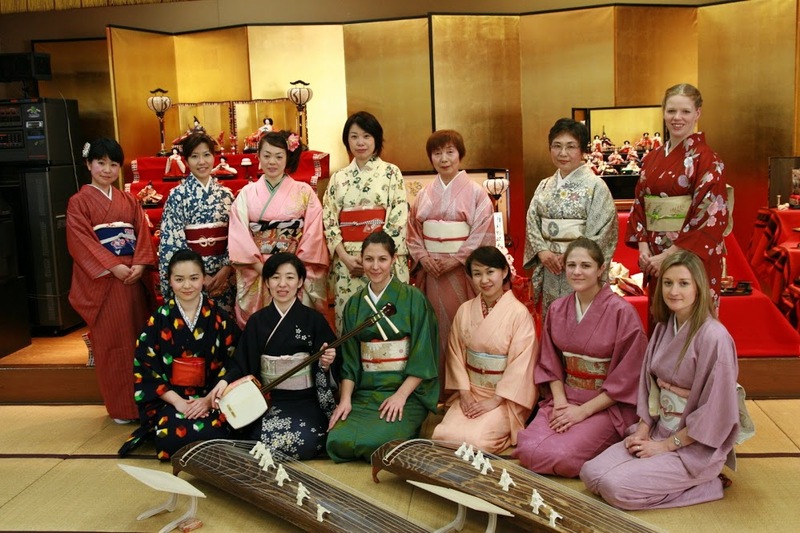 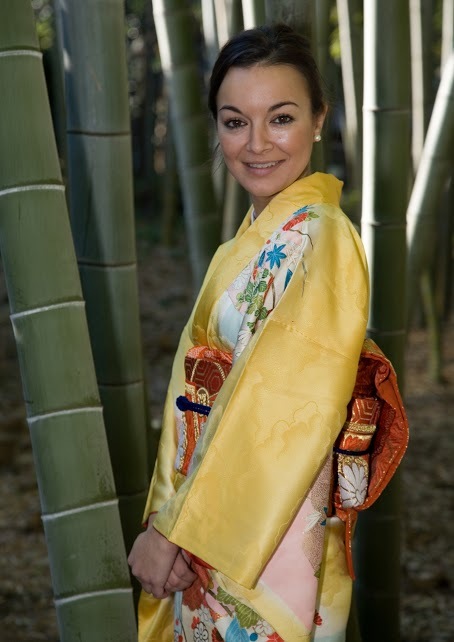 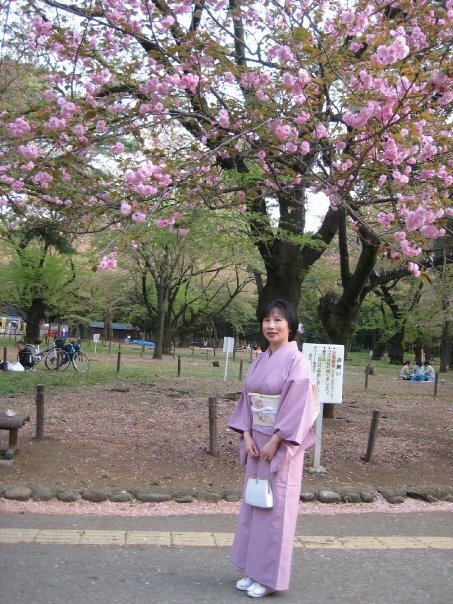 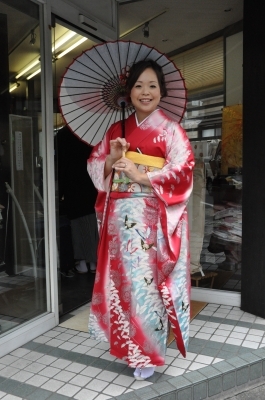 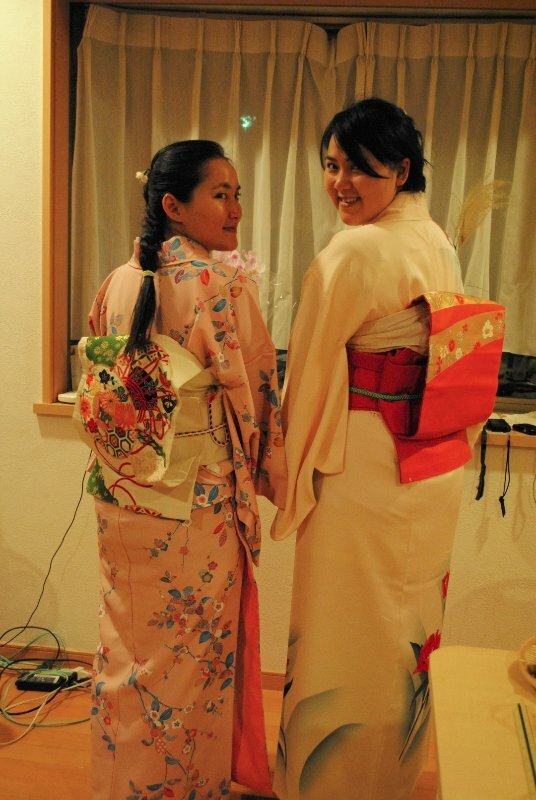 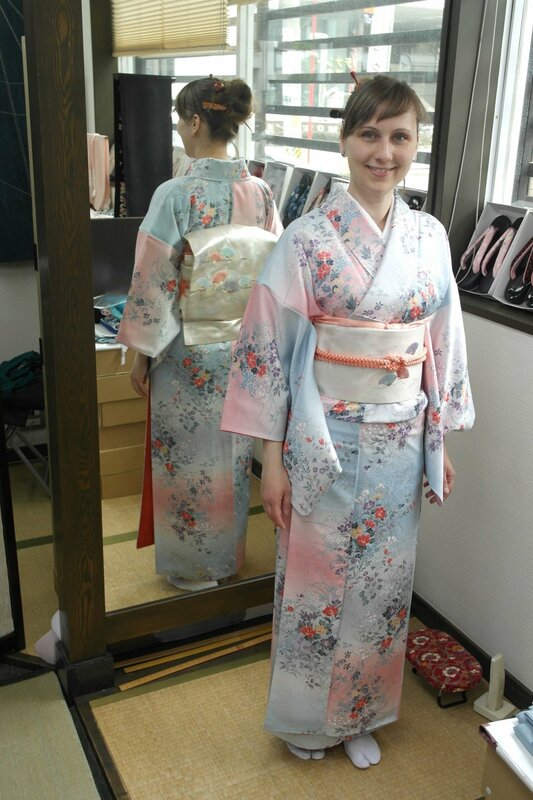 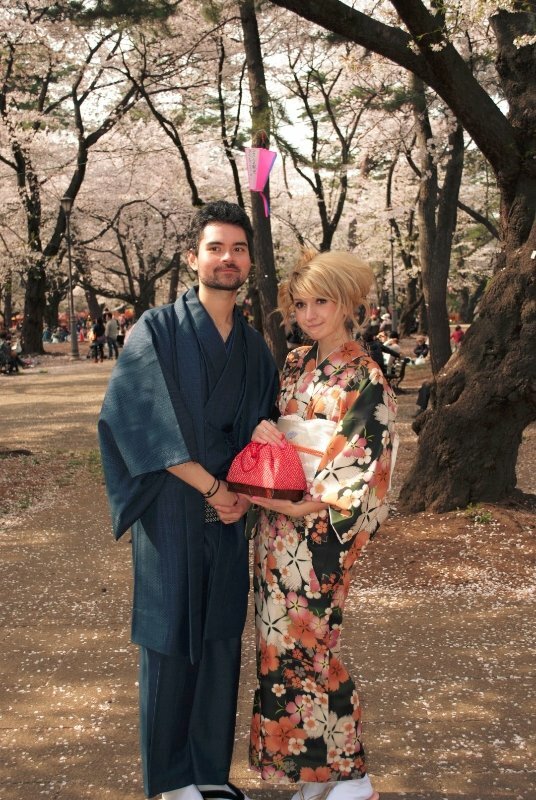 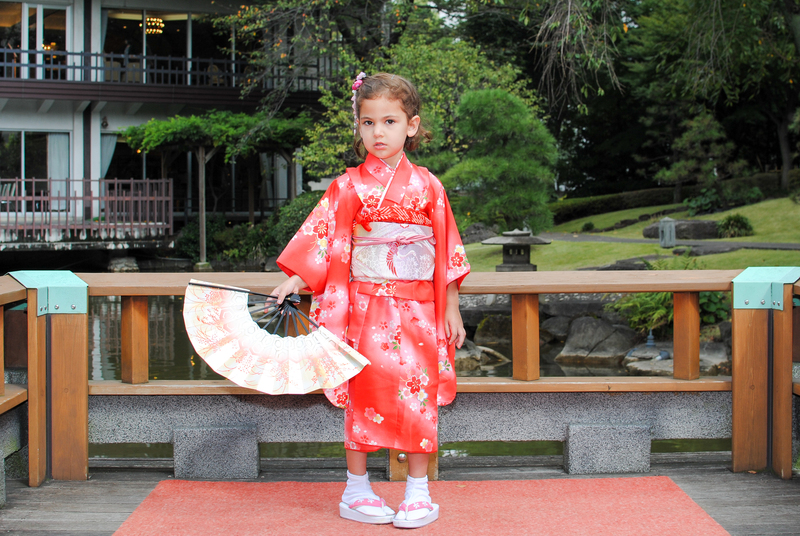 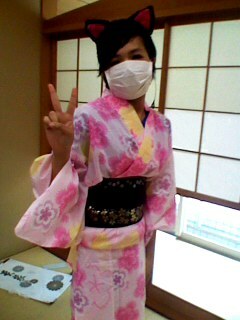 We can offer almost all Kimono in Japan with best price*. 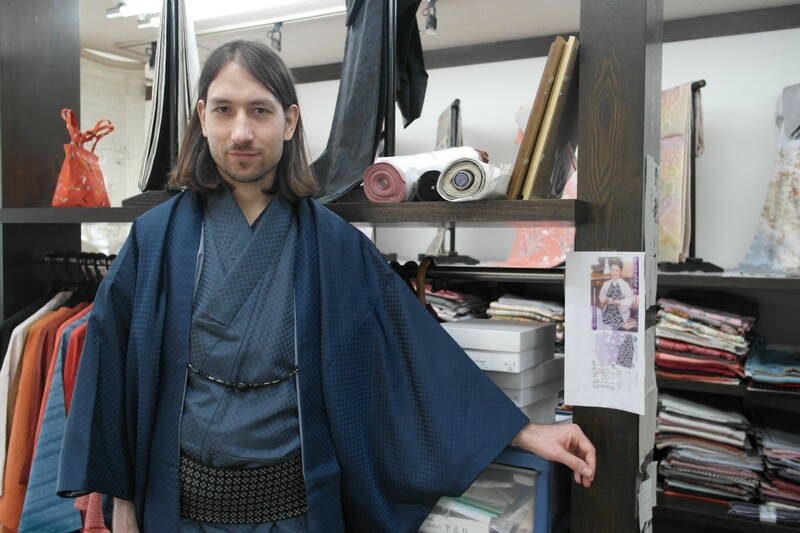 It depends on the Kimono and damage. 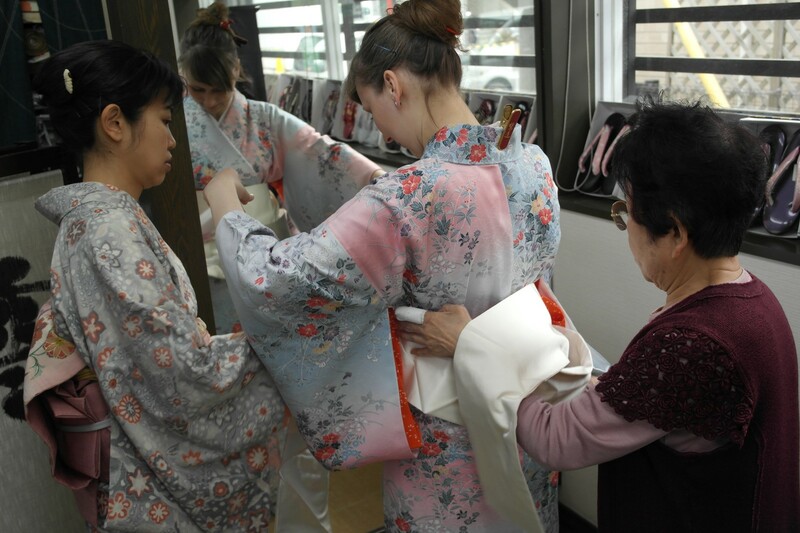 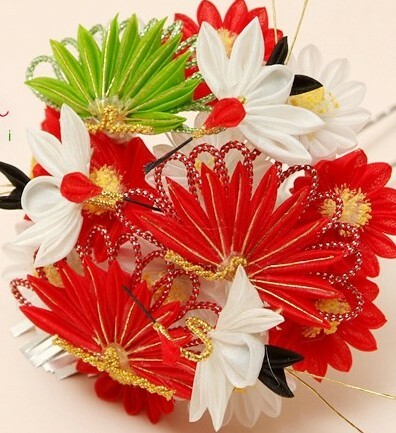 Our professional craft women needs to see the condition and give you invoice. 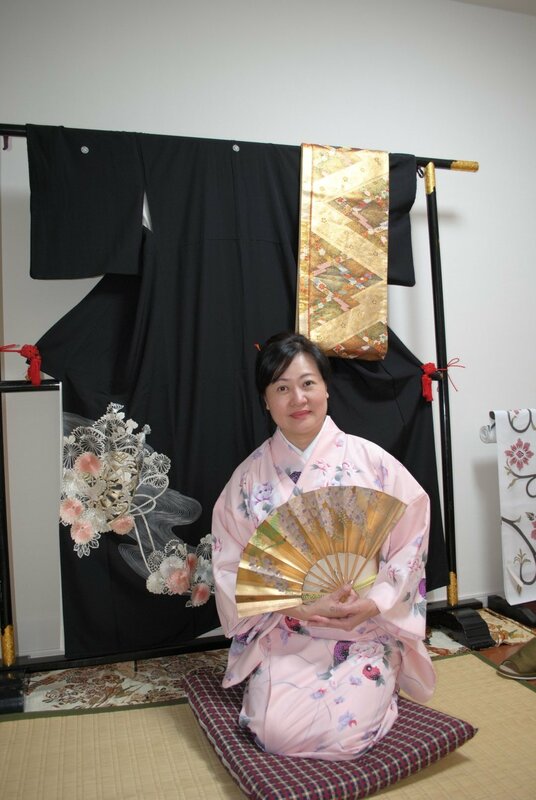 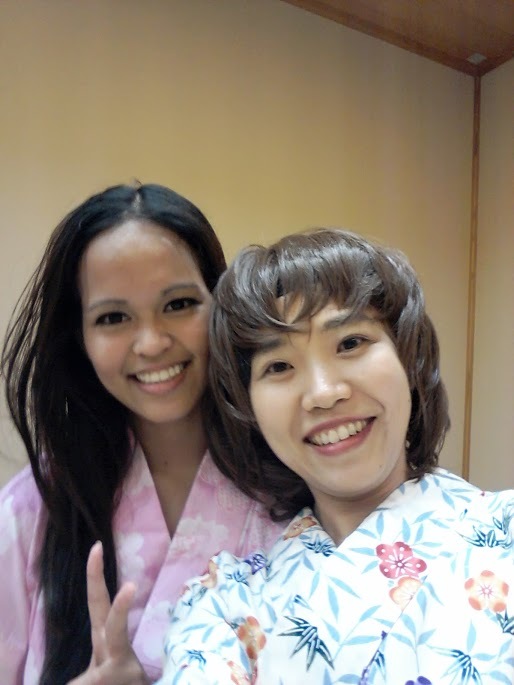 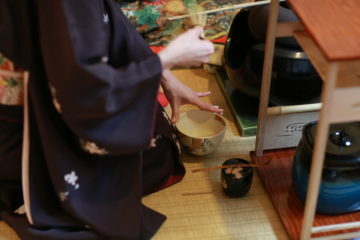 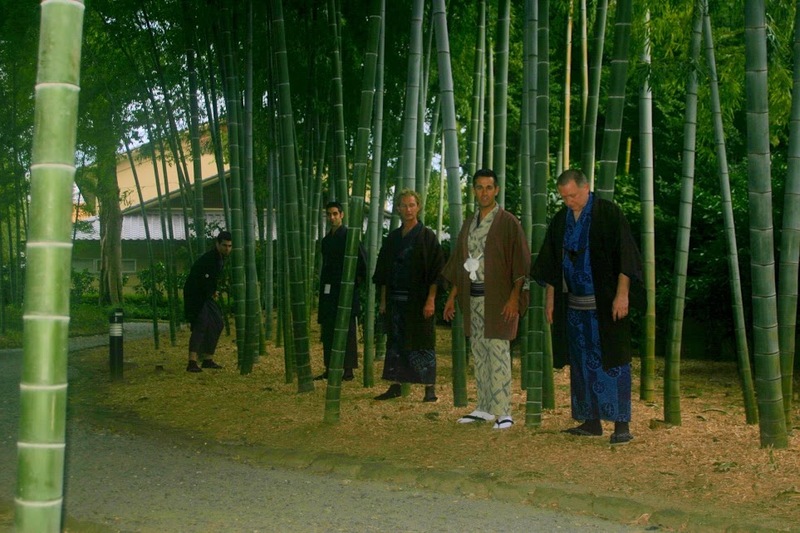 Our cleaning and after care have very good reputation even from Geisha which means you can trust us.